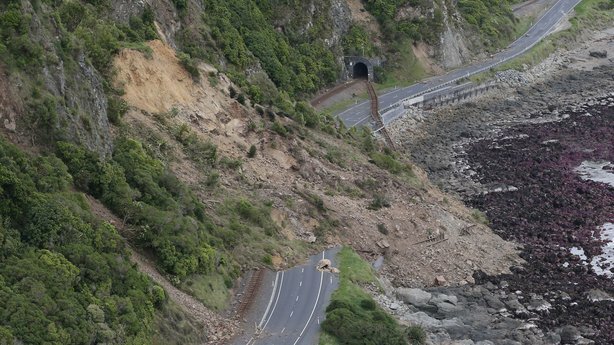 New Zealand Earthquake Appeal – Pearl Of The Islands Foundation Inc.
We’re in solidarity with those that have been impacted by the recent earthquakes that have once again shocked New Zealand as a nation. The earthquakes and the consequent aftershocks have reminded thousands of people of the horrors that were experienced in Christchurch. As PIF, we are saddened with the natural disasters that have brought misery to many New Zealanders. We stand in support with those impacted and pray for a speedy recovery. Pearl of the Islands Foundation is gathering donations to assist those struck by these unfortunate events. Reference: EarthAppeal – please email us at info@pif.org.nz to get your donation receipt after making a deposit. Your donation will strengthen our response to the great humanitarian need in the aftermath of these earthquakes and aftershocks. The donations will be directed to those most in need within New Zealand. Donations over $5 are eligible for a tax credit (33%). We thank you for your generosity in advance.